Lotto-Soudal confirmed rumors Sunday that André Greipel will leave the team at the end of this season. 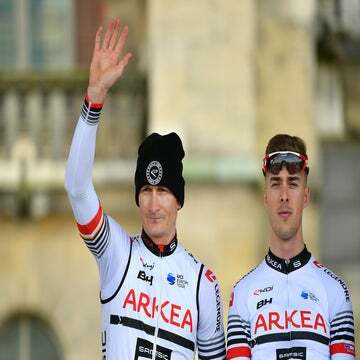 Reports suggest that Greipel was seeking a two-year contract extension with the Belgian team that’s been his professional home since 2011 while the team was only offering one year. Officials did not explain why the longtime partnership is coming to an end. The 36-year-old German joined the Belgian team in 2011, and won stages in the Tour de France six seasons in a row. Last year, Greipel failed to win a Tour stage en route to finishing second in the points competition. Greipel abandoned this year’s Tour in stage 12 to Alpe d’Huez without winning a stage for the second year in a row. 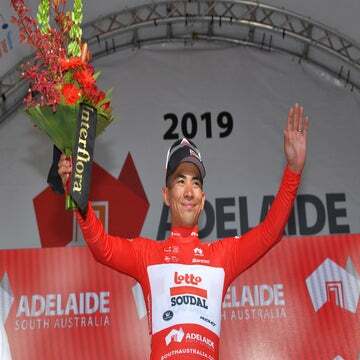 Reports link the Belgian team to Australian sprinter Caleb Ewan, who was left home by his current Mitchelton-Scott squad in what was expected to be his Tour debut. Marcel Sieberg, a loyal Greipel helper, also confirmed Sunday he would be leaving Lotto-Soudal at the end of this season. The official signing season opens August 1, but most of the bigger deals are hammered out during the Tour de France. Agents and team managers will be busy on Monday’s rest day trying to close deals.